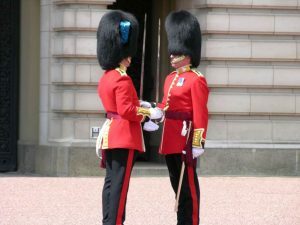 i-wiah.com - Remember: "THE CHANGING OF THE GUARDS"
Like the changing of the seasons, so goes the emotional, mental and physical. Moving through transformation is always bumpy but smooths out only if you truly keep the course of changing. Reluctance, the beautiful Poem by Robert Frost, poignantly describes the process. Remember the change may not be yours to decide but how you move through change only you can decide!